Each season Houston Boychoir embarks on a concert tour, somewhere. It could be across the state or it could be across the country. 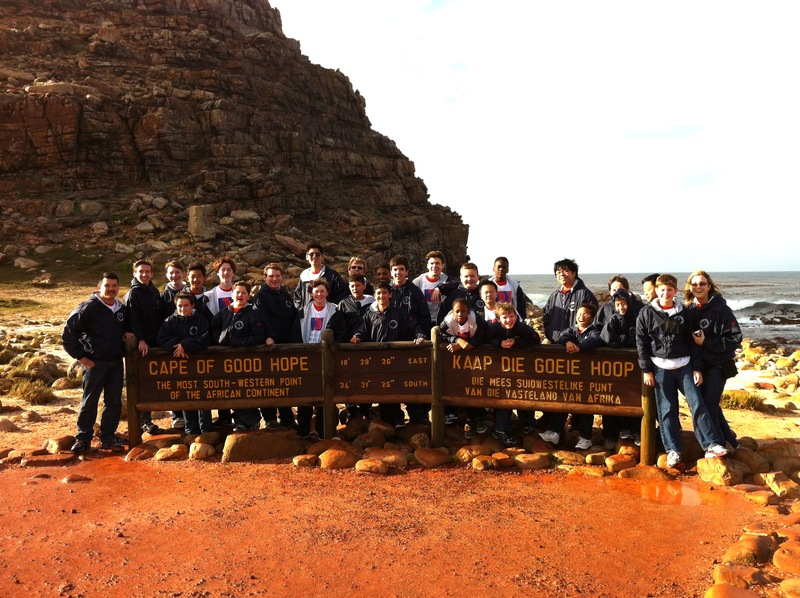 But, in this, our 50th anniversary season, 25 incredibly lucky boys traveled across the globe to South Africa. The choristers think this is their big reward for working hard all year and being in the choir. As their director, I know their reward comes in all they learn. If you are one of those angels who have supported Houston Boychoir in all they do and even more this season with the grand tour, here, in their voice is how much you impacted a bunch of pre-teen boys. The thing I learned from tour is that you have to be formal for most of the time and you can’t be rude to anyone. What I learned from the choir this year is that you always have fun and you are a professional…anon. As the directors and staff ready for a new season and new boys we look with enthusiasm for all the learning we can do along side these remarkable boys. Thank you for all your support and see you at the concerts. Two Locations make Houston Boychoir twice as accessible and twice as fun! from your comments I can tell you guys have learned and experienced all the HBC supporting “angels” could ever expect. It is a pleasure to continue my support . You have made us all very proud. Keep up the good work. See you December…if not before.